Indexator from Vindeln in Sweden – the world’s largest manufacturer of hydraulic rotators – is expanding their XR compact rotator range with the small and powerful XR 300. The XR range comprises compact, powerful rotators with heavy-duty bearings. They are designed for extreme applications where rotator function requirements and load capacities are especially high. Optimally designed for both rigid and dangle mounting. Slew bearings, high performance and long service life make the XR series the rotators to rely on when it really counts. Wherever you need to handle large loads, XR rotators come into their own. Indexator is now launching a smaller model, the XR 300. The XR 300 is designed to handle both positive and negative axial loads up to 9 tonnes. The model is also built for a radial load tolerance of 7 tonnes and is thus ideal for applications with high side loads such as rigid mounting sorting grapples on excavators, or dangle mounting for e.g. 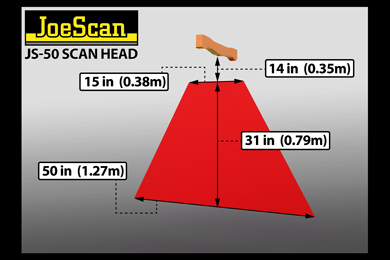 scrap or timber handling applications. In common with other models in the XR series, the XR 300 has a patented torque transfer design. 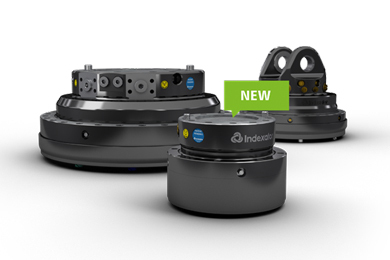 “In a nutshell, the technology means the swivel and motor are not affected by external forces, which provides major service life benefits compared to competing solutions,” says Johnny Karlsson, Area Sales Manager at Indexator. Another feature that benefits service life is Indexator’s tried-and-tested vane motor – the only compact rotator on the market using this principle. While the vane motor provides high torque, it is also very forgiving in case of forced roation and large slewing masses. The modular design with slew bearings, motor and swivel in separate modules, makes service and maintenance easy. “There’s never room for unscheduled downtime anywhere rotators are used. 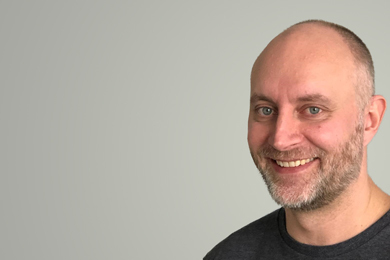 Because they simply have to keep on working, hour after hour, high reliability is just as important as high-performance,” says Johnny Karlsson. To make sure the XR 300 can do the job, it has been rigorously tested, both in a test environment and in the real-world scenario’s machines and tools encounter. The result is a rotator with long service life that delivers performance every day. The XR 300 is a rotator size eagerly awaited by customers, and market demand is high, especially from the customers who saw the rotator’s benefits when they participated in the prototype tests. Indexator will begin series production at the end of the year and as of January 2019, the XR 300 will be in full production. “There is great demand from machine manufacturers and every possibility that this size segment will be the largest in the entire XR series in terms of volume,” says Johnny Karlsson. The XR range is available in several sizes and models with different bolt patterns and extra channels for central lubrication and cable pass through. To see the new XR 300 and other XR-rotators working in this video click here. For further information, contact Area Sales Manager Johnny Karlsson on +46 73 038 93 26 or at johnny.karlsson@indexator.com. Indexator Rotator Systems AB is a global leader in the manufacture of rotators, swivels and accessories. Today, Indexator is an extremely strong brand in the forestry, material handling and recycling industries all over the world. The company conducts world-class R&D that includes a dedicated, in-house test lab upon which international equipment manufacturers also rely when developing new products and functions. 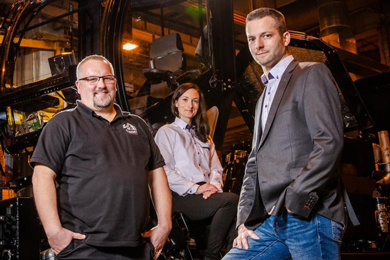 Indexator currently has around 140 employees and annual sales of approx SEK 260 million. A high proportion of their sales goes for export, with around 80 per cent of production being sold to more than 40 markets around the world.